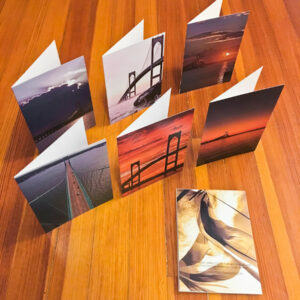 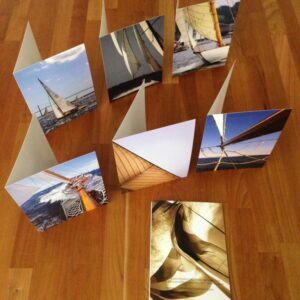 The perfect way to send a card and show your love for sailing. 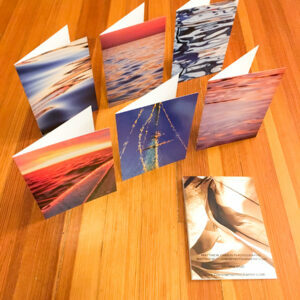 You will receive 12 Blank Cards, 12 Envelopes, 6 Photos, 2 of Each Photo. 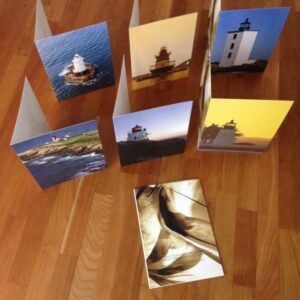 Please contact me for custom orders.